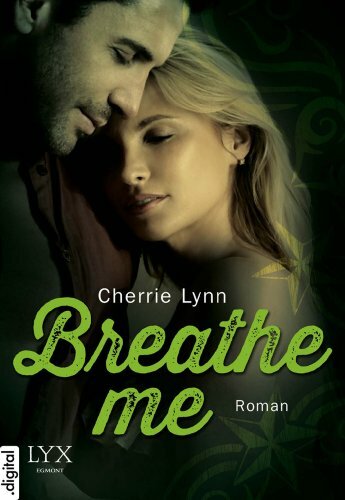 ﻿ Download/Read "Breathe Me In" by Cherrie Lynn for FREE! Bad poster 387 Another book cover desperately needed! Their worlds collided in Leave Me Breathless. Now see how the sparks first flew for Ghost and Macy... She knew he was trouble from the moment she first laid eyes on him, but that doesn't stop Macy from taking a wild ride with Ghost when he invites her along. Something about him intrigues her. Just by hanging out with him, though, she's drawn into a scandal she doesn't see coming and faces a decision that might alienate him and several people she holds dear. Timing is everything...­and theirs couldn't be more off. PLEASE NOTE: This is a short prequel to Leave Me Breathless that takes place during the events of Rock Me. It’s not meant to stand alone.